Dubai: While Uber’s $3.1-billion-deal (Dh11.39 billion) to acquire Careem will help the San Francisco-based company expand its footprint in the Middle East and Pakistan, customers may be getting the short end of the stick on that mega deal, analysts said. An acquisition of Careem will mean that Uber will have a monopoly in the region, giving customers only one option for ride-hailing apps, and likely raising fares. Uber yesterday confirmed it will be acquiring local rival Careem for $3.1 billion, in what will be the biggest ever tech deal in the Middle East. 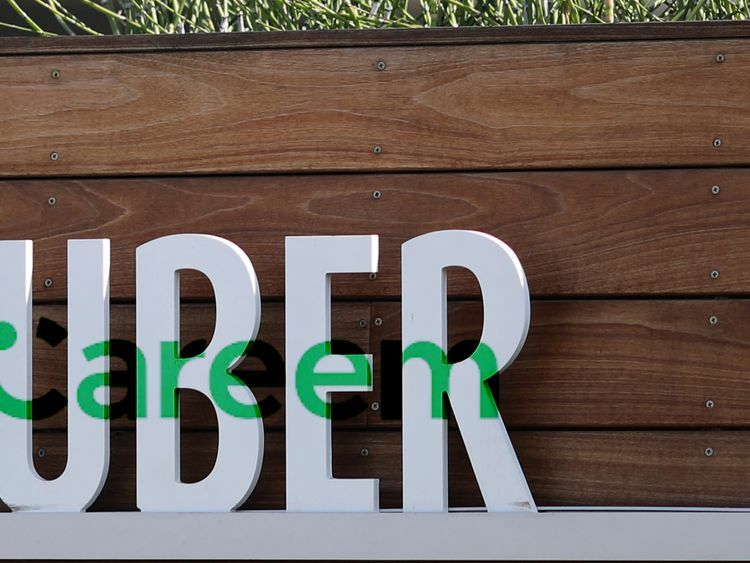 Upon closing of the deal in the first quarter of 2020, Careem will become a unit under Uber but will preserve its branding. Careem co-founder and chief executive officer, Mudassir Sheikha, will still lead the business, which will start reporting to a board made up of three representatives from Uber and two from Careem. The two companies will operate in their respective regions and will remain independent brands. But Meziane Lasfer, professor of Finance at Cass Business School of City, University of London, said that when there is "monopolistic power," that isn't good news for consumers. For investors, however, it is a much better bargain. “For investors of Careem, this acquisition is a good deal as they have the minimum guaranteed price of $3.1 billion, if the share price of Uber is $55 or lower – but they can get a higher value if the share price is higher than $55, meaning they have a large potential upside value,” Lasfer said. Uber is yet to be publicly listed, with plans for an Initial Public Offering (IPO) on the New York Stock Exchange. A Bloomberg News report citing unnamed sources suggests that Uber will file for the IPO in April, kicking off a listing that could value the company at as much as $120 billion. With share prices yet to be confirmed, Careem’s investors stand to gain from the possible jump. “This is a milestone moment for us and the region, and will serve as a catalyst for the region’s technology ecosystem by increasing the availability of resources for budding entrepreneurs from local and global investors,” said Sheikha. As for Uber, analysts say the deal also makes sense. “It also allows Uber to avoid another costly competitive battle, which should assuage some investor concerns ahead of its IPO,” they told Gulf News via email. Additionally, the acquisition allows Uber access to a company that understands the dynamics of the Middle East, as Wamda Capital pointed out on Tuesday. Wamda, a venture capital that invested in Careem in 2015 in Series C funding round, said that Careem has been able to provide solutions for infrastructure problems in Middle Eastern cities where it operates, such as scooter transport in Egypt and a bus service. Under the terms of the deal, Uber will not only acquire Careem’s ride-hailing services, but will also own the Dubai-based company’s digital payment platform, Careem Pay, and delivery service, Careem NOW.